Dr. Farzad Hassani has been practicing dentistry since 1994. He has graduated from both the University of Melli and University of Toronto Dental School. He has attended numerous continuing education courses throughout his career. However in his own words, the tipping point began after he met Dr. John Kois in Seattle following his lectures in advanced graduate level training for practicing dentists in 2011. 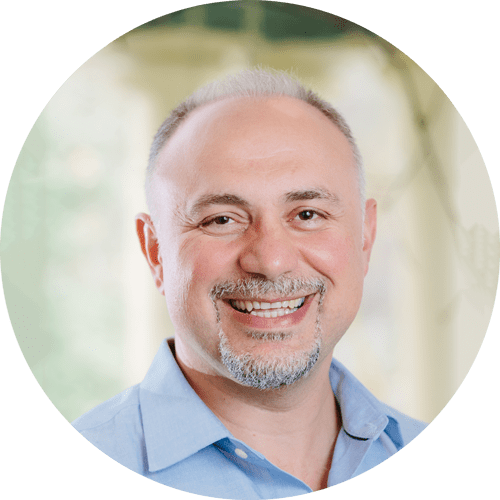 By applying the philosophy of the Kois center in Academy Dental, he strives to improve the quality of lives of his patients by implementing evidenced based solutions for their health and wellbeing.